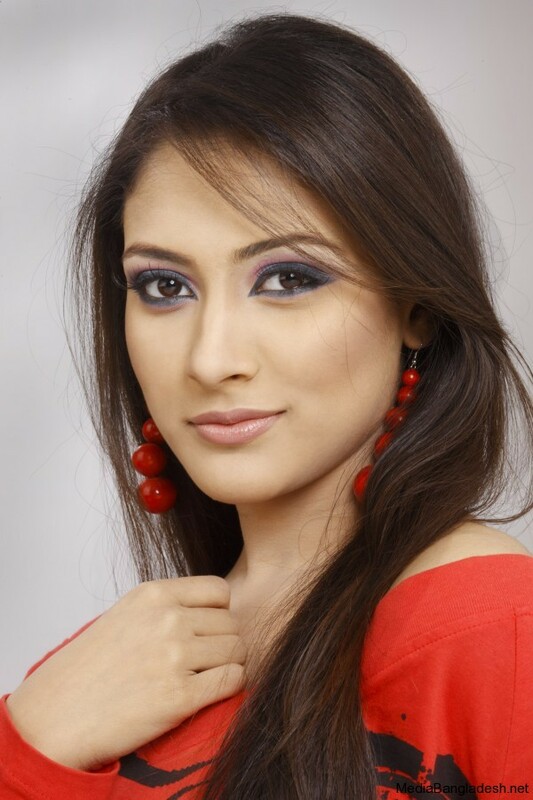 Mahjabeen is an actress and model of Bangladesh. She is Lux-channeli super star too. She performed in many TVcommercials, dramas and films. She is very cute and proven talented. I’m your mad fan, so far I’ve seen you are best girl, even your are also nice looking then bollywood actress katrina kaif. Thank you, take care of yourself. U R 1 OF THE SWEETEST GIRL EVER SEEN. BEST OF LUCK. GO AHEAD……..